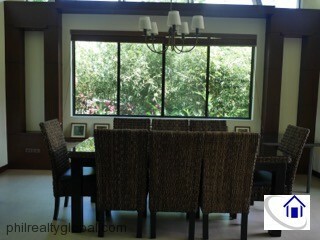 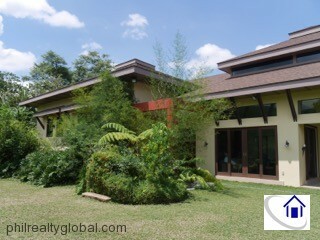 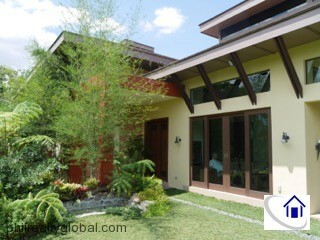 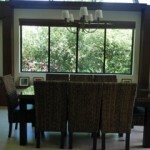 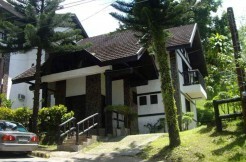 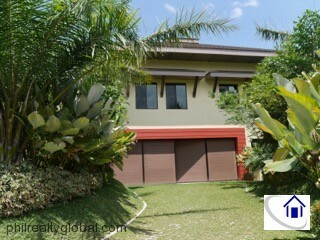 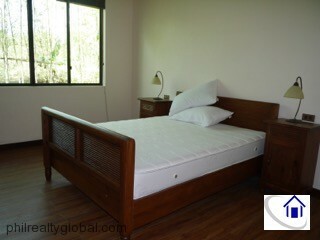 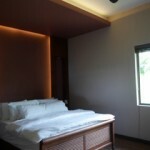 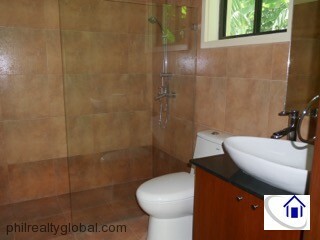 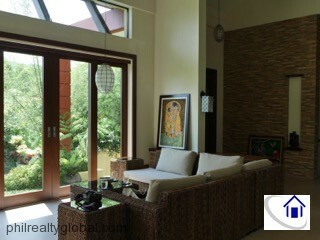 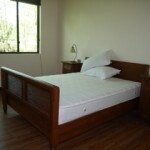 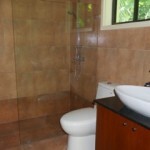 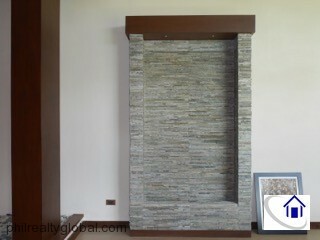 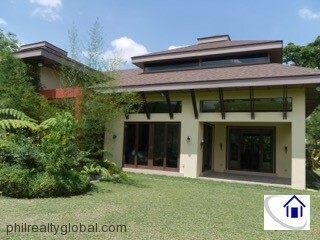 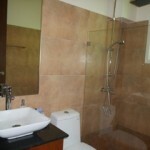 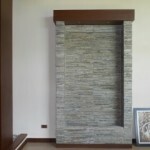 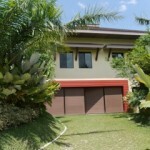 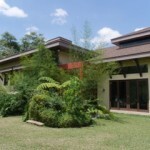 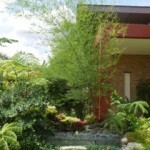 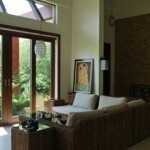 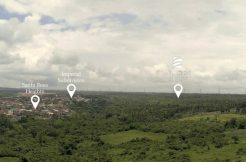 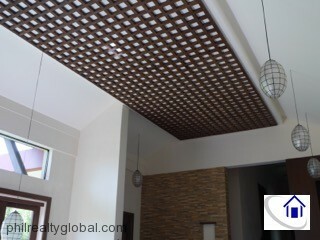 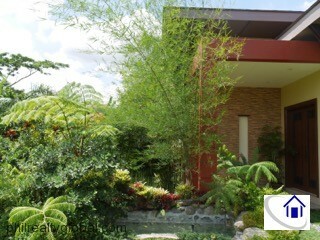 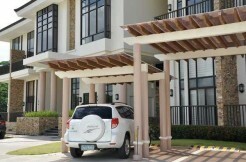 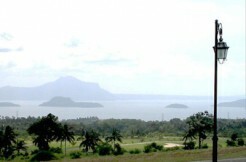 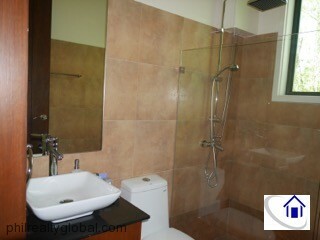 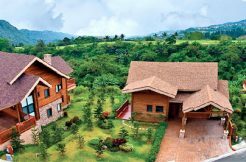 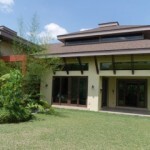 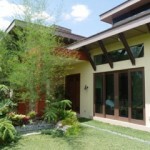 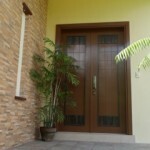 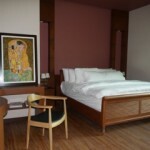 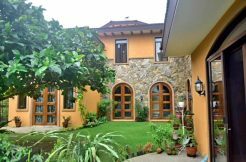 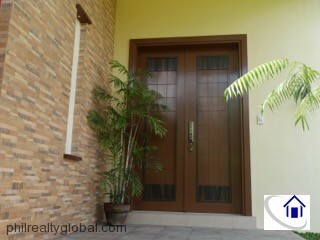 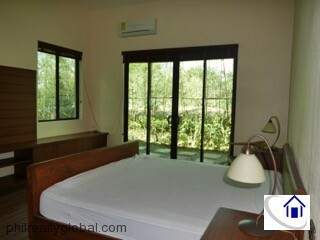 Plantation Hills is located at Tagaytay Highlands, one of the most premier developments in Tagaytay. 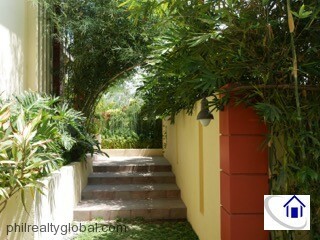 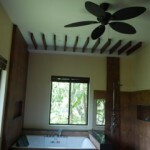 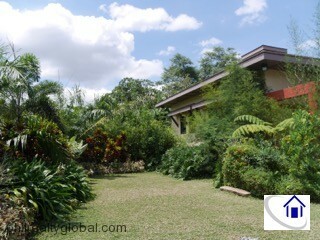 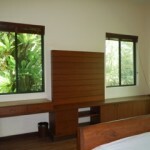 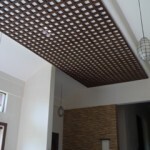 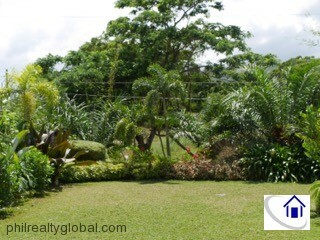 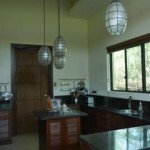 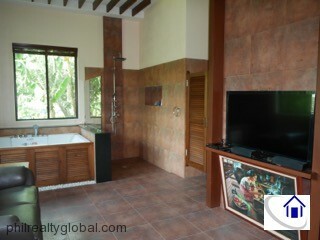 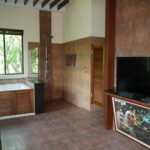 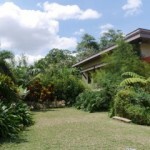 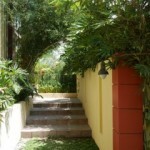 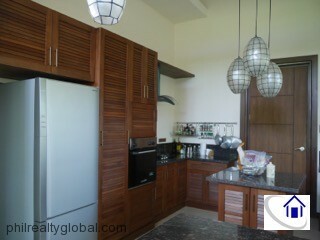 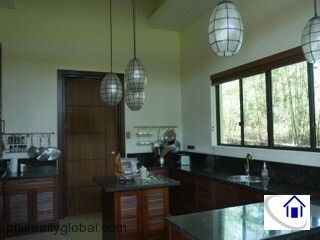 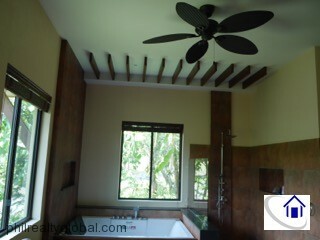 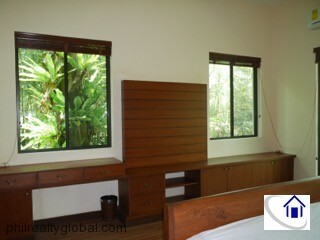 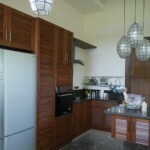 Plantation Hills is both a residential and luxury eco-farming community with cool weather all year round. 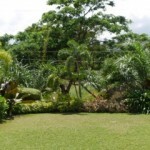 Have your own organic farm on your backyard and enjoy picking up your own vegetables whenever you please.